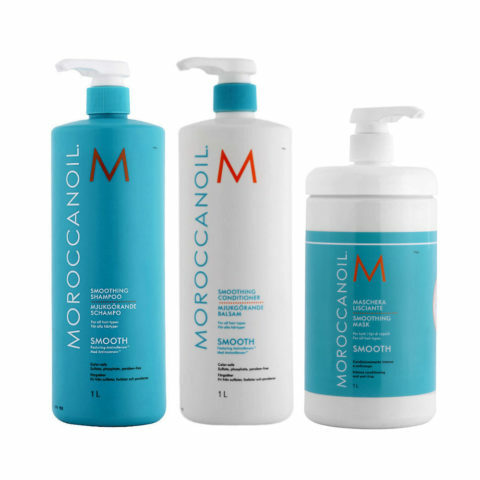 A gentle yet complete treatment for all hair types. 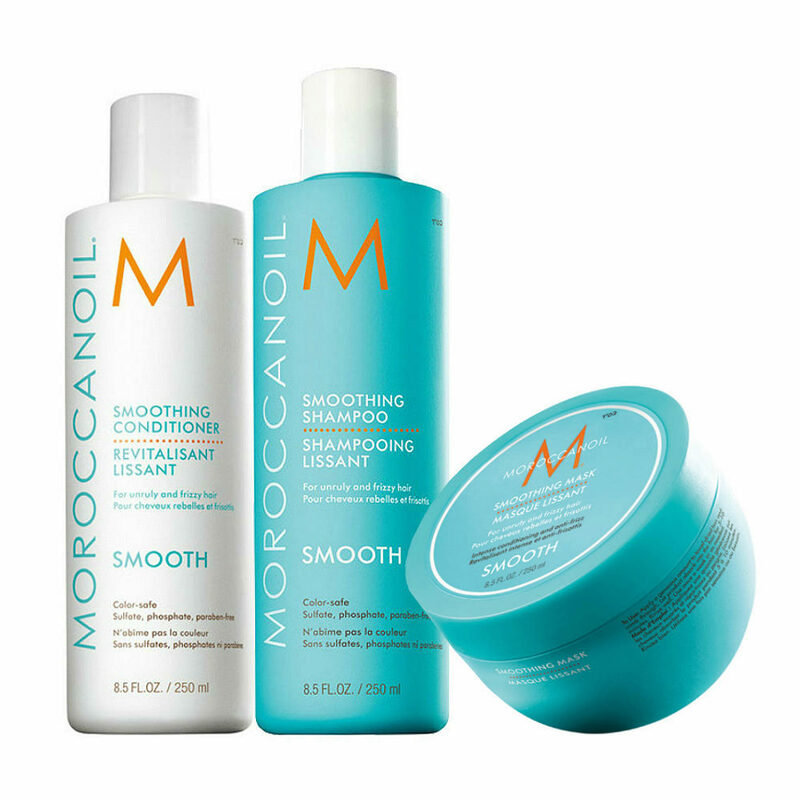 Moroccanoil® Smoothing, featuring proprietary AminoRenew™ ingredient, restores depleted amino acids to strengthen and align hair’s natural keratin structure. 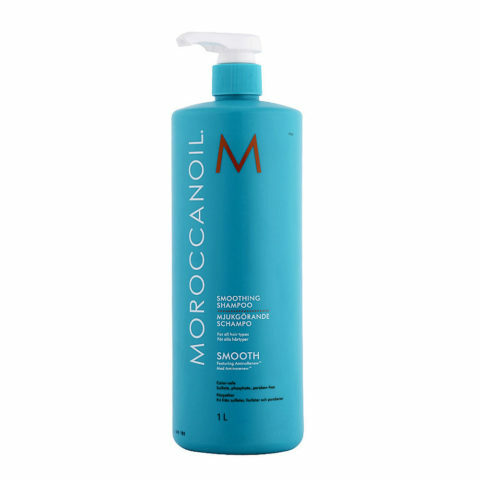 Infused with argan oil and argan butter for smooth, healthy-looking, calm and manageable hair. Strands are instantly nourished. The highly concentrated argan butter mask is infused with argan butter, argan oil and coconut-derived fatty acids to deeply hydrate and intensely nourish. Provides long-lasting conditioning while improving elasticity. Results can last up to 72 hours. 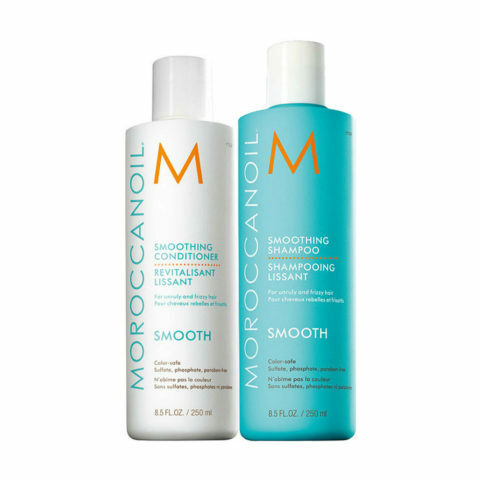 Massage Moroccanoil® Smoothing Shampoo throughout wet hair and scalp, adding more water to activate a rich lather. Rinse thoroughly. 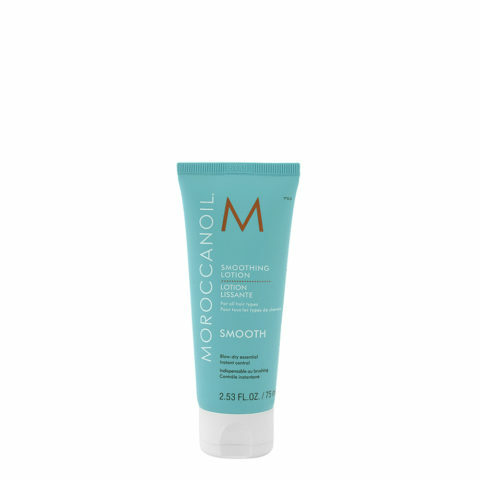 Once a week or as needed, apply a generous amount of Moroccanoil® Smoothing Mask to towel-dried hair and comb through. 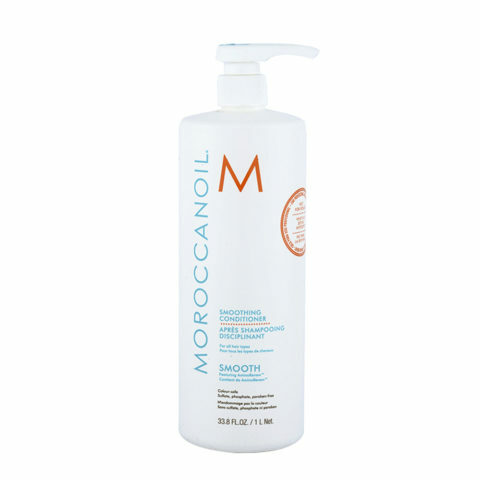 Let product absorb into the hair for 5–10 minutes. Rinse well. Q: What is argan butter? What does it do? A: Argan butter is a natural emollient blend of argan oil. It is valued for its high concentration of natural tocopherols (Vitamin E), phenols, carotenes and essential fatty acids. 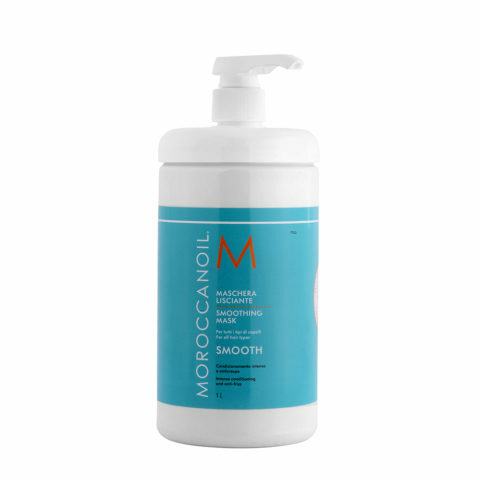 Argan butter is used in hair care for its nutritive, protective and softening properties. Q: Will argan butter weigh my hair down? 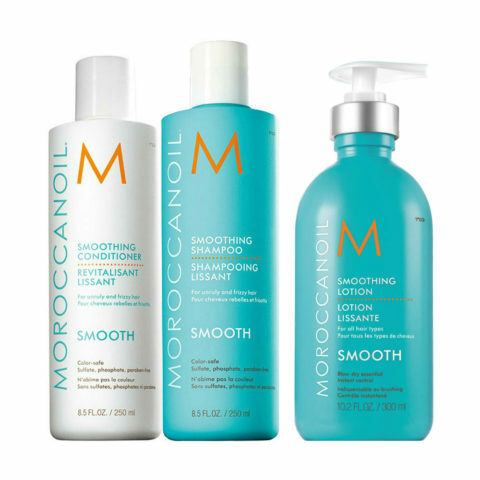 A: In the Smooth Collection, argan butter is expertly blended so the formulas remain weightlessly balanced and do not weigh the hair down. Q: What is the difference between the Smoothing Mask and Intense Hydrating Mask? 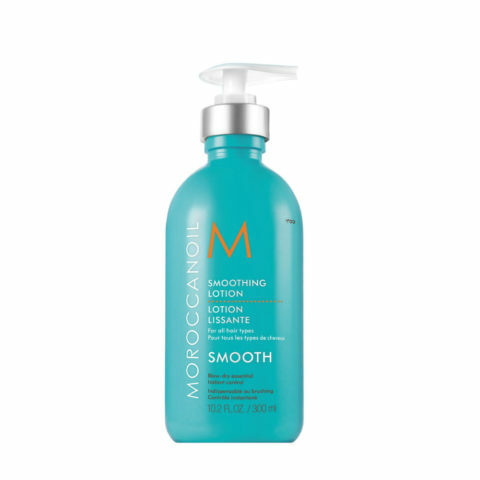 A: Smoothing Mask, specifically formulated for frizzy, unruly hair, infuses the hair with concentrated doses of argan butter to intensely nourish and condition the hair to help facilitate more manageable styling and a smoother appearance. Intense Hydrating Mask is formulated for thick, coarse hair types and provides extra conditioning while improving overall hair health.